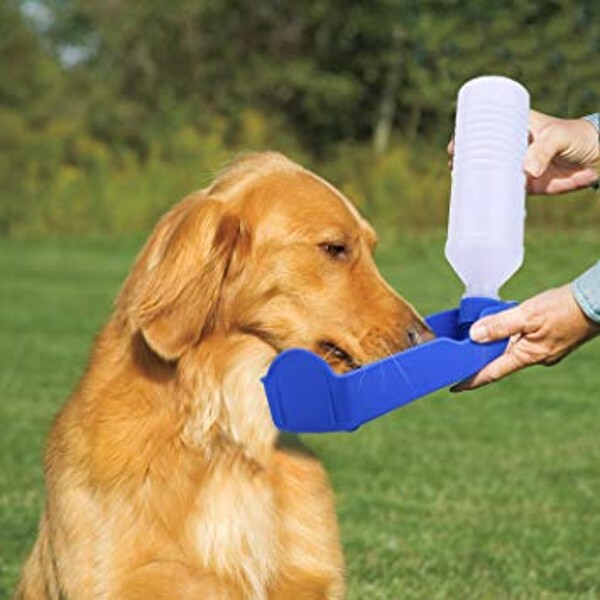 Keep your pet properly hydrated when outdoors with this conveniently designed water bottle. Easy to carry with the attached string and easily access water by squeezing the bottle. Can be used indoors and outdoors for different types of pets.